Leukemia is a blood cancer, mostly affecting immature white blood cells deep within bone marrow. 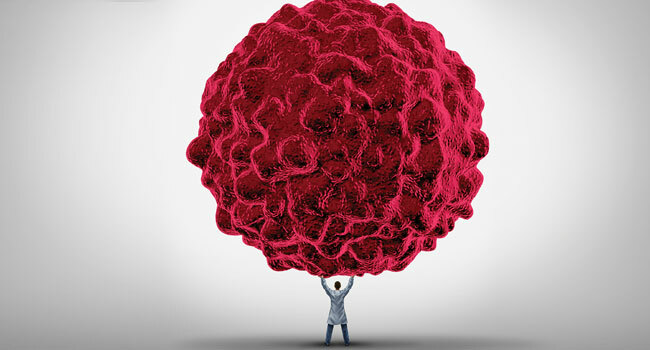 If asked to envision cancer, many people may automatically imagine tumors forming throughout the body through the uncontrolled growth of unhealthy cells. While that is a relatively accurate depiction of many types of cancers, leukemia does not fit that bill. Unlike other "solid" cancers that originate in one part of the body, leukemia is often a cancer of the white blood cells that develop in the marrow of bones (although leukemia can form in any of the early blood-forming cells). According to the Leukemia and Lymphoma Society, leukemia can claim a life every 10 minutes. Leukemia causes bone marrow to produce too many white blood cells, which do not die off naturally in the way that normal aging blood cells do. Ultimately, these extra cells end up dividing infinitely and taking over healthy red blood cells. This, in turn, can cause depletion of oxygen and nutrients in the blood stream, since healthy red blood cells are responsible for these processes. The American Cancer Society says that over time, these cells spill into the bloodstream and spread to other organs, where they can keep other cells from functioning normally. While lumps or tumors are typically hallmarks of other cancers, leukemia symptoms may not be as apparent. Persistent fatigue, infections, weakness, bone pain, or easy bleeding and bruising are some potential indicators that leukemia is present. It's easy to overlook early symptoms because they can mimic the flu or other illnesses. 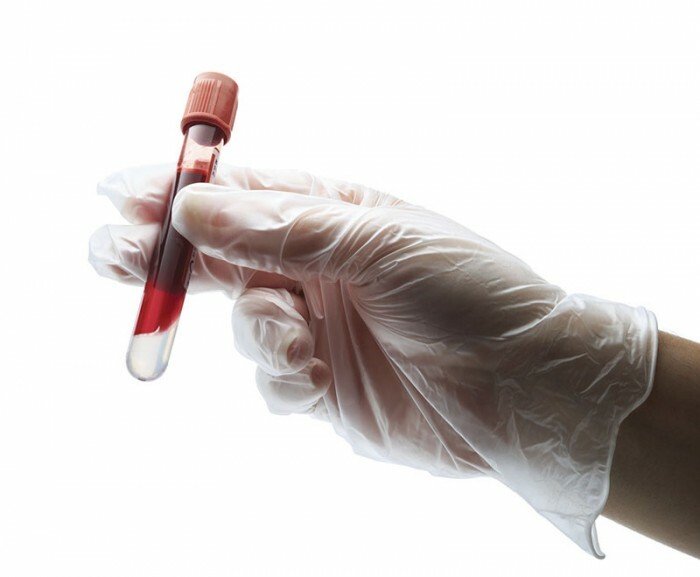 Doctors typically have to screen specifically for leukemia to detect its presence. Leukemia treatments may also differ from other cancer treatments. Surgical removal of tumors, radiation therapy and chemotherapy are some of the more widely used cancer treatments. But leukemia treatments may vary. The Mayo Clinic says an oncologist will work with the patient to develop the right strategy based on the patient's age and overall health. Radiation therapy and chemotherapy medications may be used to kill leukemia cells or stop their growth, but other therapies, including biological therapy, also may be discussed and ultimately employed. Biological therapy works by using treatments that help your immune system recognize and attack leukemia cells. Leukemia treatments may also involve stem cell transplants, which are similar to bone marrow transplants. During this treatment, healthy stem cells will be used to help rebuild diseased bone marrow, which will have been weakened by high doses of radiation and chemotherapy. Stem cells may come from a donor or may actually come from the patient. Leukemia is a type of cancer that can differ in its symptoms, characteristics and treatment methods from other types of cancers. Learning more about the condition helps people recognize leukemia's signs and get the testing and treatment necessary to defeat the disease.